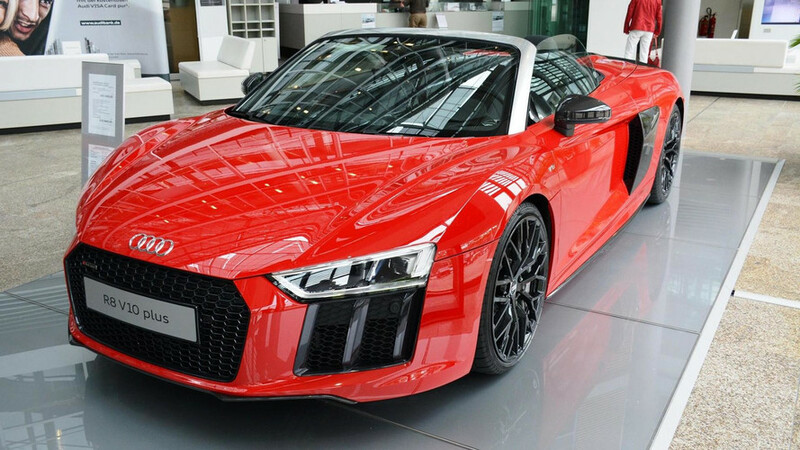 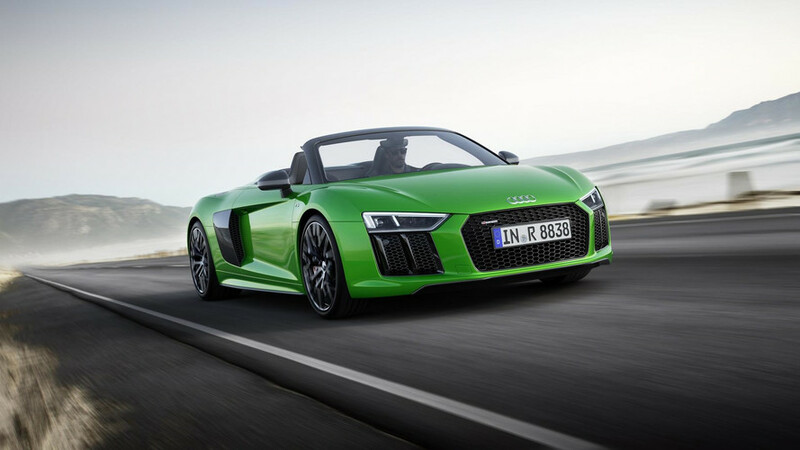 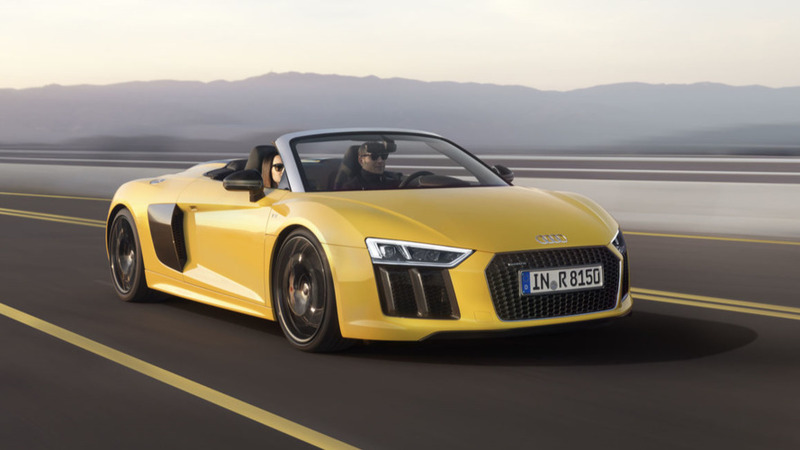 It's Audi's fastest convertible ever. 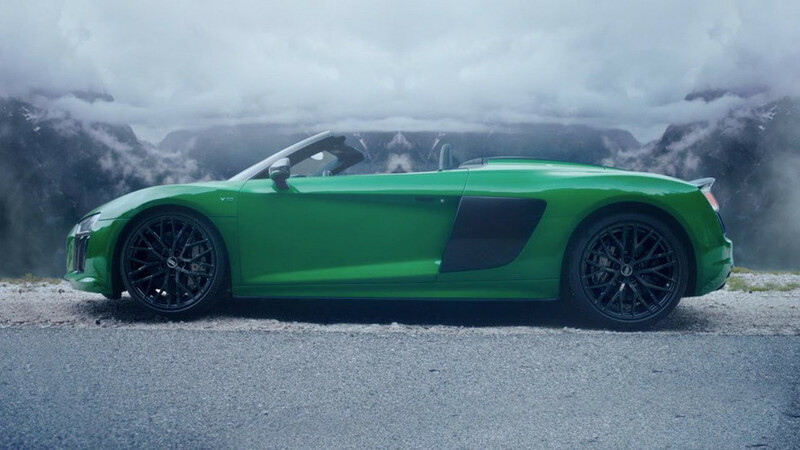 The Hulk's car during the summertime. 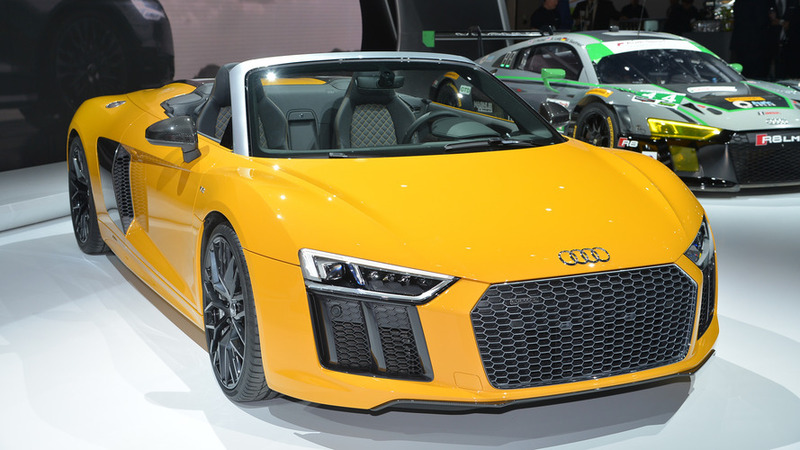 There's one horsepower to move every 2.78 kilograms (6.1 pounds).